Executive coaching for those who want to be heard and make a difference. Using my experience teaching leadership communications and coaching at UC Berkeley’s Haas School of Business and the Berkeley Executive Coaching Institute, along with over twenty years of experience as a professional singer and actor in New York and the Bay Area, I coach professionals on the power of their vocal and physical presence to lead and inspire. In addition to working on leadership presence and vocal power, I am passionate about helping people give authentic, vibrant, and impactful presentations. I specialize in story-driven, Ted-like talks and will make sure your audience is engaged, and driven to action. Vocal technique and body fundamentals to find your most powerful and natural voice and presence. Deep-dive self-reflective work to mine your personal stories and weave your authentic self into your work. Straightforward, no-nonsense tools to get you comfortable in front of an audience. 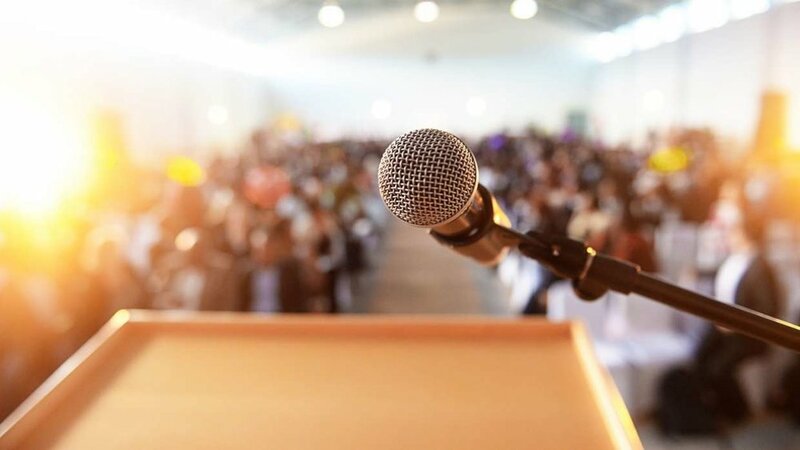 Specific rehearsal methods to get you ready for your presentation. Most importantly, you will become more mindful of your communications style on or off the stage, and will connect with your most comfortable, powerful voice and presence....and have fun while you're at it. For more information please leave your contact information below and we will set up a phone consultation. Ariela Morgenstern is an educator, business coach, and actor. 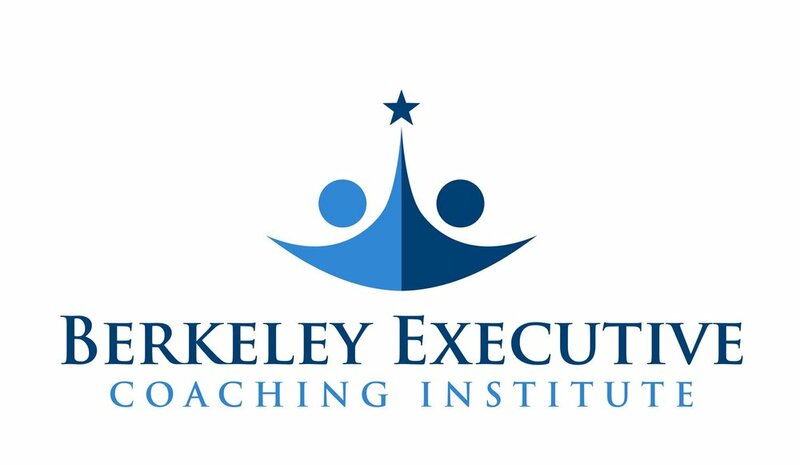 She is a certified executive coach with the Berkeley Executive Coaching Institute at the Haas School of Business, and has a private coaching practice in San Francisco. She teaches Leadership Communications at the Haas School of Business and Berkeley Executive Education, acting for singers at the Berkeley Repertory Theatre School, and trains coaches and facilitates workshops with the Berkeley Executive Coaching Institute team for companies all around the Bay Area. Ariela is also an award-winning singer and spent ten years in the professional theatre world in New York, performing in musicals in the city and across the country before moving back home to San Francisco to continue her work in 2016. She has sung as the soloist for Imant Raminsh’s Symphony of Psalms at Carnegie Hall, and was most recently seen in the new musical A Walk On The Moon at A.C.T., The Names We Gave Him at The Public Theatre, and playing Diana in Next To Normal at Baltimore Center Stage. She holds her degree in Opera Performance & Theatre from U.C. Santa Cruz, and is passionate about using vocal technique and the tools of the actor as a bridge to the business world to enable anyone to be more authentically present and vibrant.